This Maiden Episode of Developers Corner, features one of the hottest young talents in the dev world, recently promoted to CORE dev in PIVX, a charismatic Frenchman called Warrows. 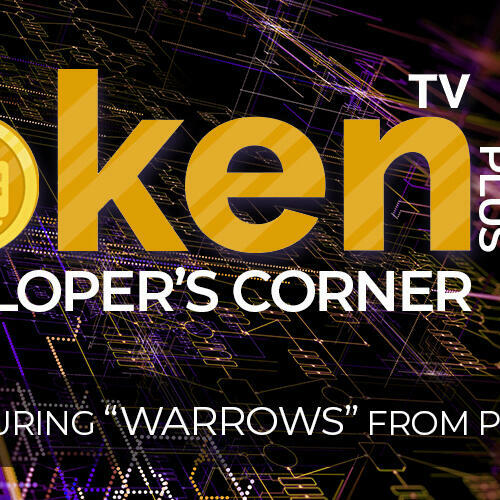 In this episode Cryptosi delves into the PIVX Github and speaks to Warrows about 3 developments taking place there, we get Warrows viewpoint on them and how they will possibly impact the project overall. We'd like to thank Warrows for his time and we look forward to speaking with him again. Avoiding the unnecessary minting of private coin, does this refer to orphans? Huge change away from OpenSSL to gmp, what are the benefits?